He learnt to fly while in the Royal Flying Corps during the First World War and later went on to set many long distance aviation records. 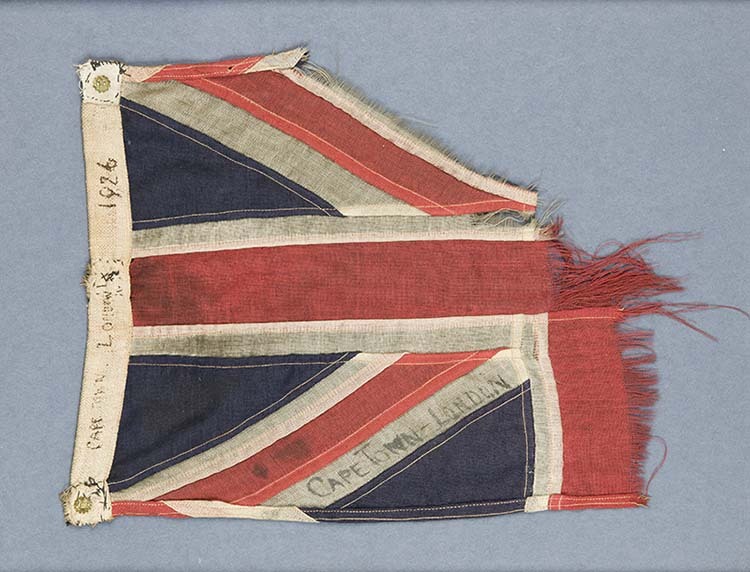 These include becoming the first person to fly from London to Cape Town and back in 1926 for which he received the Air Force Cross, and in the same year to be the first person to fly from London to Australia and back, for which he was knighted by King George V.
This new exhibition will be opening on the Museum's Battle of Britain Day on the 14th September. 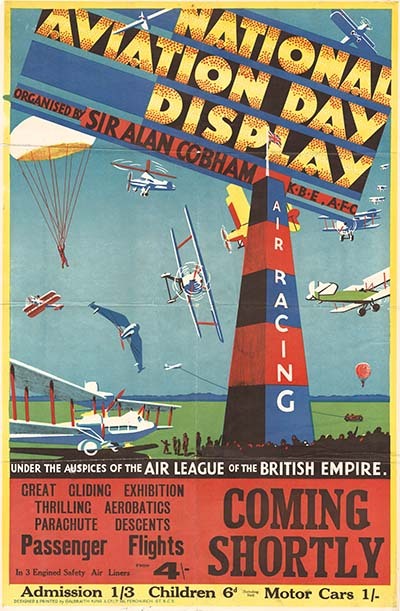 It will be a highly visual display of Sir Alan Cobham’s life and his many notable achievements, showcasing some of the ‘treasures’ from the collection including a Union Flag that was flown on Cobham's de Havilland D.H.50J biplane while on his Cape Town flight. The exhibition will also feature film footage that will show how he made aviation into a breathtaking spectacle.